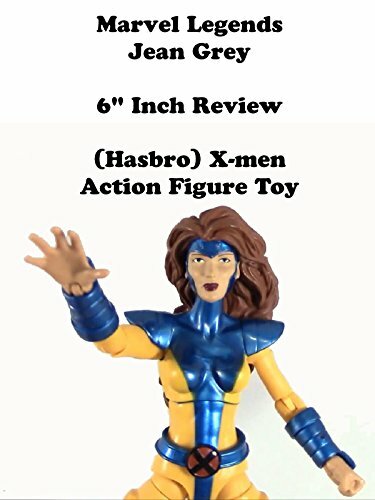 This is a JEAN GREY X-men action figure toy review. It is made by Hasbro and is in the 6" inch scale. This is Jean Grey in her 1990s costume designed by Jim Lee. A fantastic action figure the only slight nit pick is the hair is dark colored and it should be a lighter red like in the comic books.